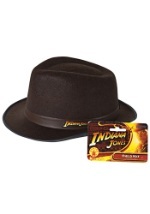 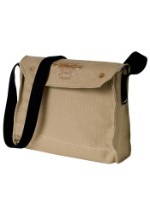 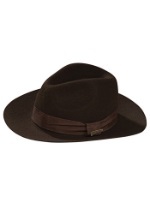 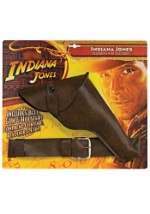 This officially licensed Indiana Jones product is made of braided tan, sturdy foam. 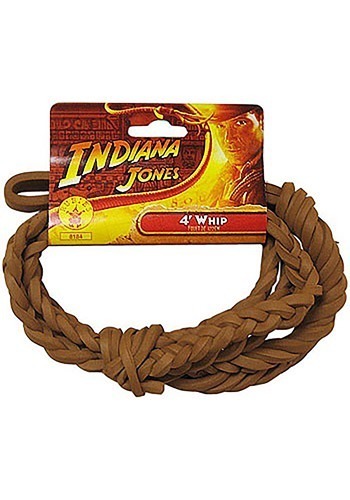 This whip measures four feet long. 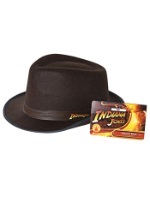 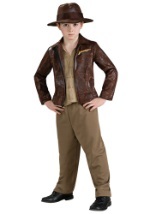 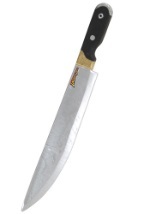 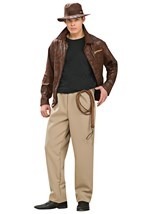 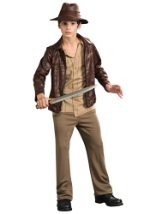 We also recommend the Indiana Jones hat, pistol set, and bowie knife for the total look.